After the harsh Winters we tend to experience, I like to make things bright and cheery again during the Summer. Our backyard is filled with a rainbow of colors from the berry bushes that give us fresh, beautiful fruit to the gorgeous flowers that bloom year after year. I leave a pop of color almost everywhere in the backyard! It’s our happy place during the Summer! When we’re hanging out on the deck, you’ll often find my husband lounging in his favorite chair while I’m sitting at our outdoor table reading or writing. A good Summer table is never complete without fresh fruit to snack on and a cold drink to quench your thirst. 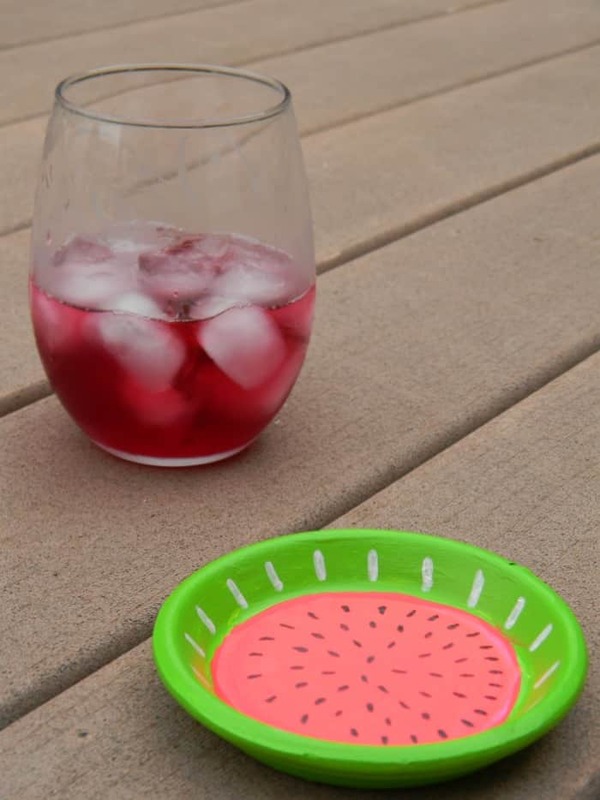 Today I’m combining both of those things by sharing an easy terracotta coaster DIY project that turns a terracotta saucer into a watermelon painted coaster. And if you’re looking for more watermelon inspiration, try this watermelon lemonade or this watermelon fruit pizza with balsamic glaze. Make sure your terracotta saucer is free of dirt before painting. Then, paint a coat of white paint on both sides of the saucer. Allow to dry completely. Paint the bottom of your saucer lime green. This may require 2-3 coats to cover completely. Allow paint to dry. On the front of your saucer, only paint the top and inner rim lime green. Allow to dry. Paint the remaining portion of your terracotta saucer in neon pink. Allow paint to dry completely before adding watermelon details. Use your white paint marker to create stripes around the inner rim of the saucer. Allow to dry. 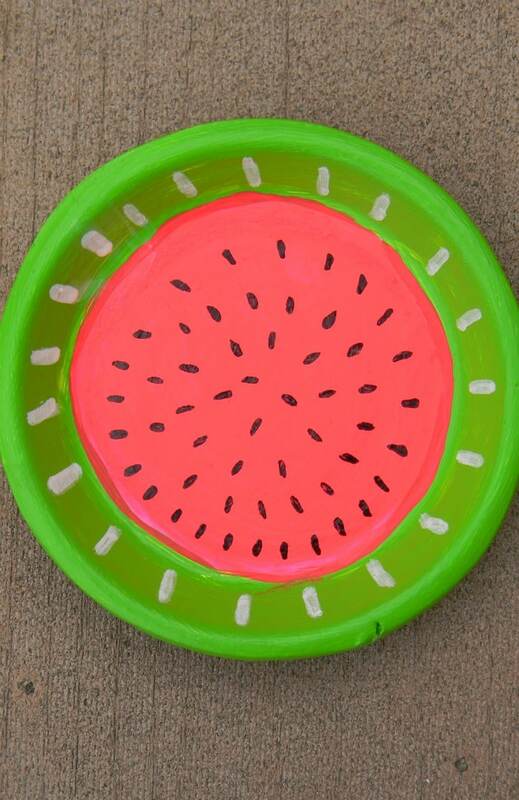 Use your black Sharpie marker to create “watermelon seeds” inside of the saucer. Allow to dry completely before placing a drink onto it. Terracotta saucers are very inexpensive at garden centers and home improvement stores. 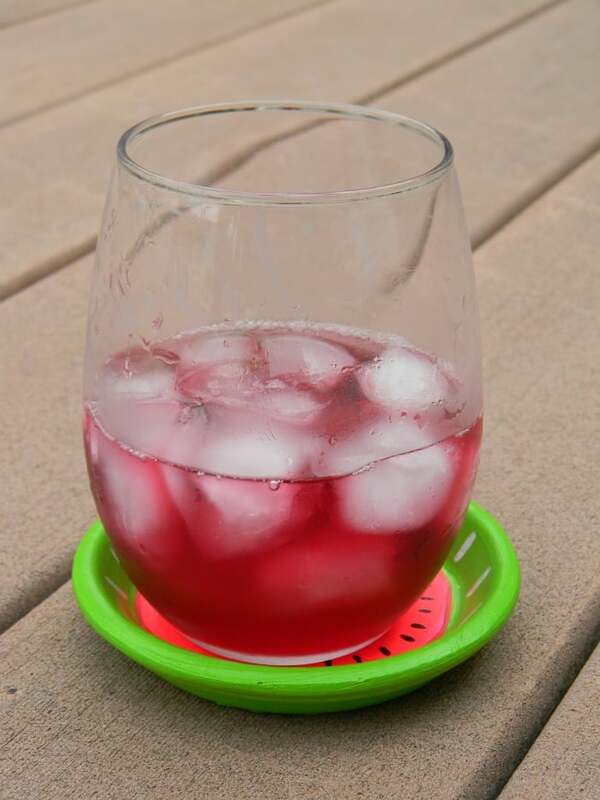 Make a few of these coasters for your backyard gatherings or take them to your next barbecue as a gift! If you plan on leaving these coasters outside, I would suggest adding a clear coat to seal and protect them. This terracotta coaster DIY isn’t just limited to drinks, either. You can use them as a trinket dish as well, or let them serve their original purpose and use them to brighten up a plant! HOW DO YOU BRIGHTEN UP YOUR BACKYARD DURING THE SUMMER? Those coasters are so stinking cute!!! I have to make them for the summer time. Thanks so much! I hope you enjoy making your own! So cute. My daughter loves to paint pottery. This would be a good project for her. The coaster and clip are super cute! Thanks so much! I’m so glad you like both projects! Adorable! I loved that it was a coaster!! So perfect for Summer entertaining. Ah! How adorable! 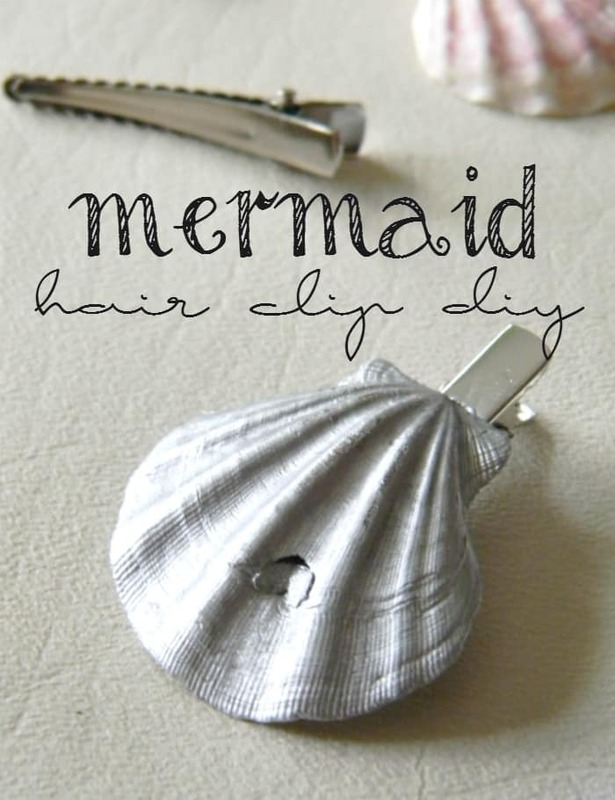 I’m totally making these. Hello Ashley! I’ve seen your post on the Monday Funday link party. 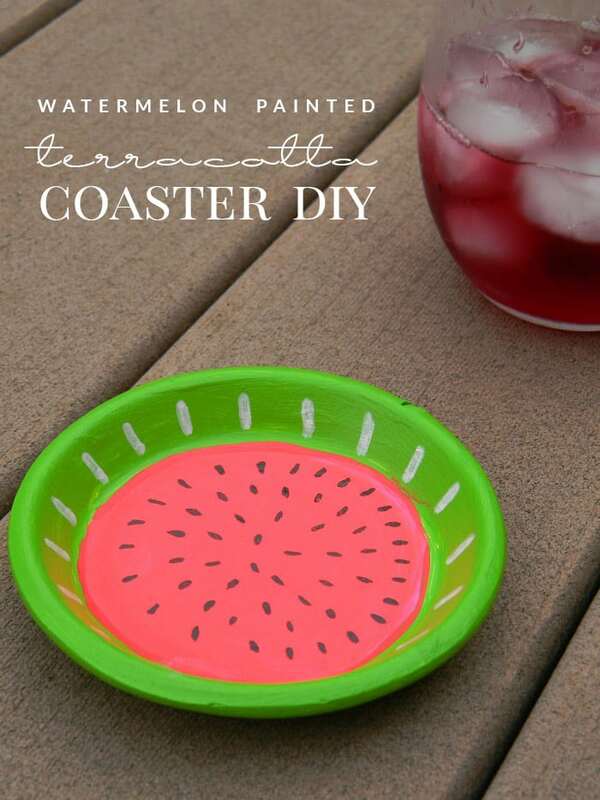 It’s quite funny because I’ve posted a frutiy DIY too with watermelon in it. I like your idea! Hi! It’s Jessica. I’m so glad you like this idea! I’ll definitely be checking out your fruity DIY, as well! These are so cute! I love watermelon decorations! I have a bunch of those flower pot bottoms left over from another project. I will have to use them.! Thanks for linking up to Small Victories Sunday Linkup! 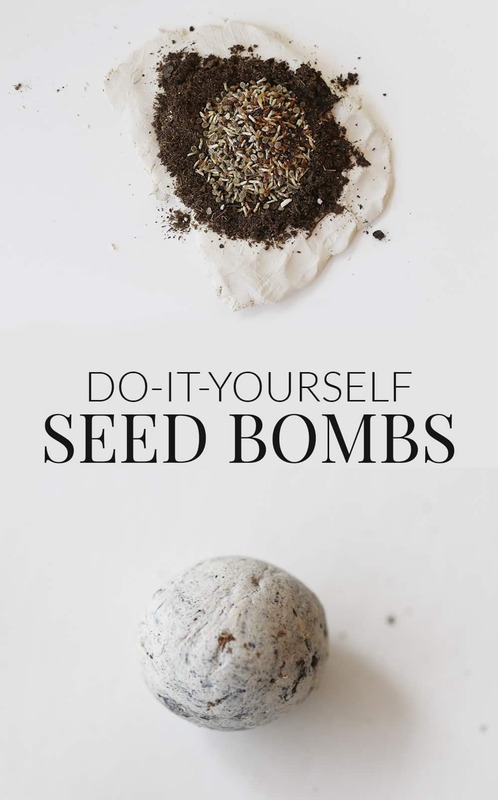 What a fun, fun idea! This definitely will wash away the winter blues and usher in summer! I invite you to share this idea at my link party at http://grandmaideas.com — my readers would love this idea. It would be something that they could easily do with their grandchildren. Grandmas are always on the lookout for ideas like this! Absolutely! The neon colors will definitely brighten up your Summer table! I’ll be sure to check out your link up. Thanks! what a perfect and original idea! I love it. Thanks for linking at the best of the blogosphere! Thank you, thank you for sharing this at my link party! I really appreciate it. Anything watermelon of course screams summertime – very sweet. I hope you’ll visit my blog & leave me a message to let me know you’ve been. I’ve found you through Chicken Chick’s Bloghop this week. This is so cute! I love all sorts of coasters and I’ve actually made some out of terracotta saucers too. I’m thinking of making some more, yours are such an inspiration! This is so cute. I will have to make some of these. 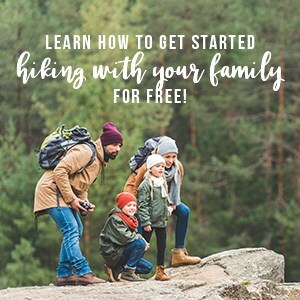 Thanks for linking up with us at Family Joy Blog Link Up Party this week. So cute and Bright!! Love it. Thank you for sharing with us at #HomeMattersParty. We would love to have you again this week.